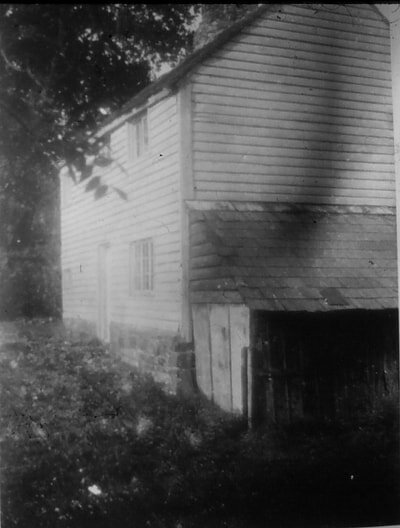 Baptist Chapel adjoining the old Danehill Stores, now converted to dwelling. 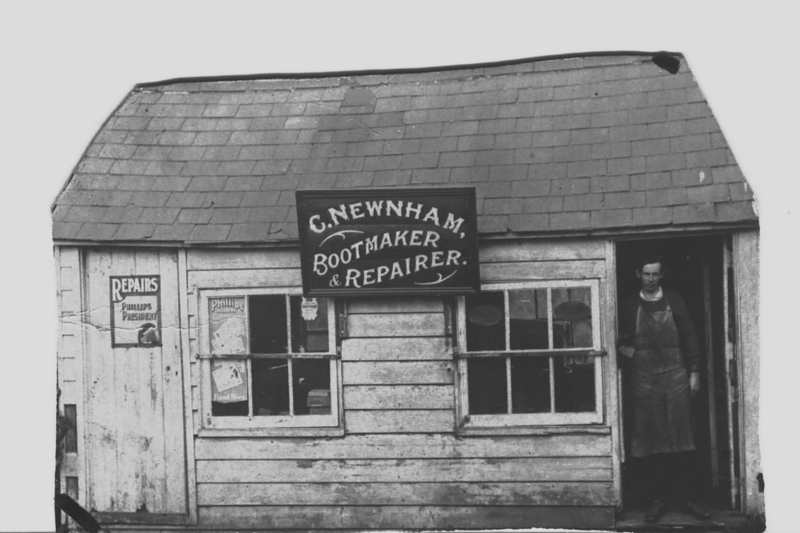 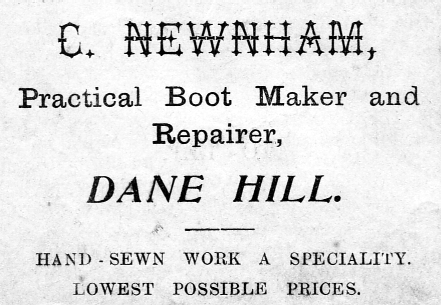 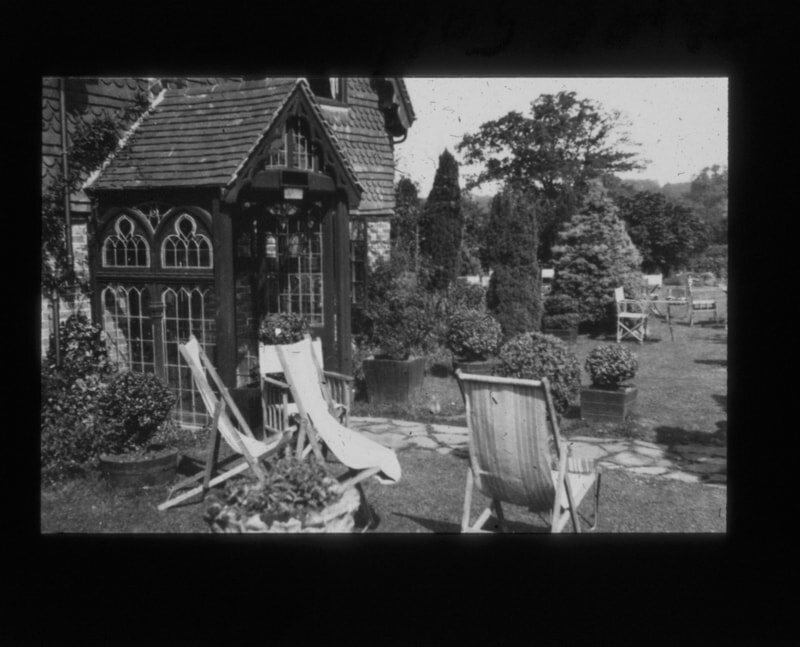 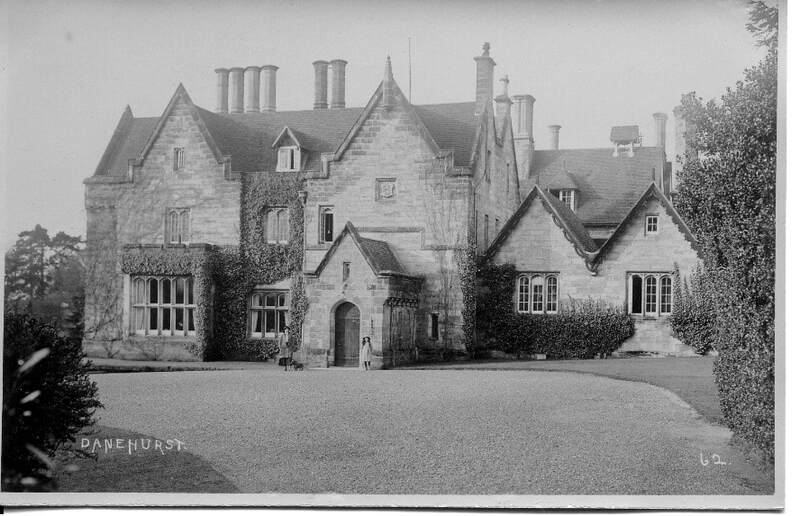 This was built by Crispen C. Newnham at the time of his marriage in 1926 and the ground floor of the house contained a shoe shop and workroom. 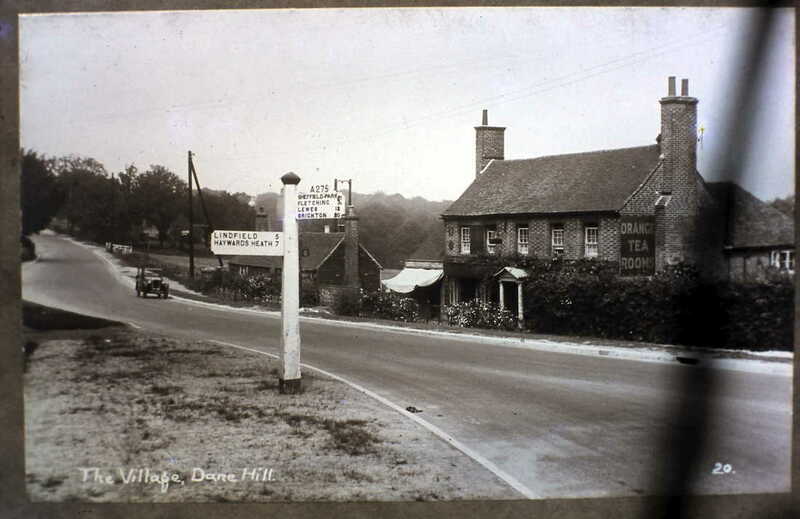 Danehill Stores .A building has been here since the 1600's. 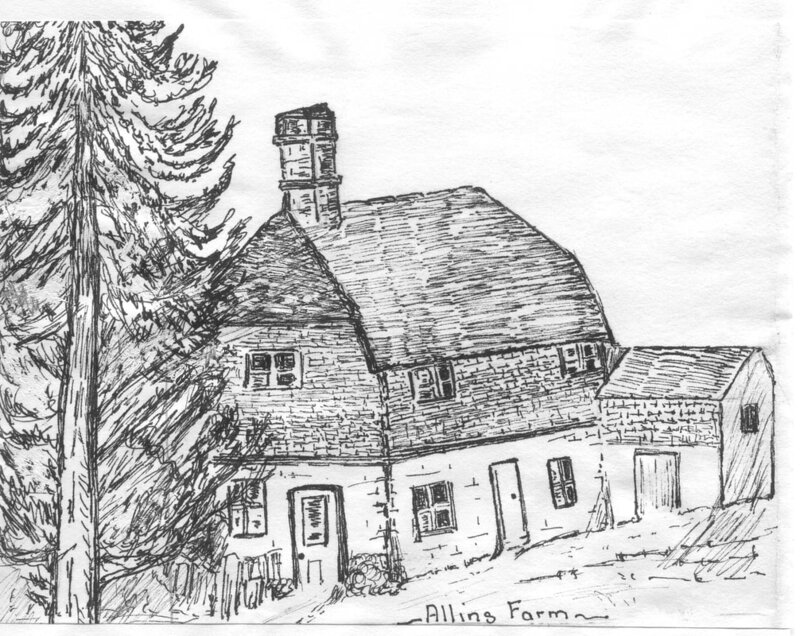 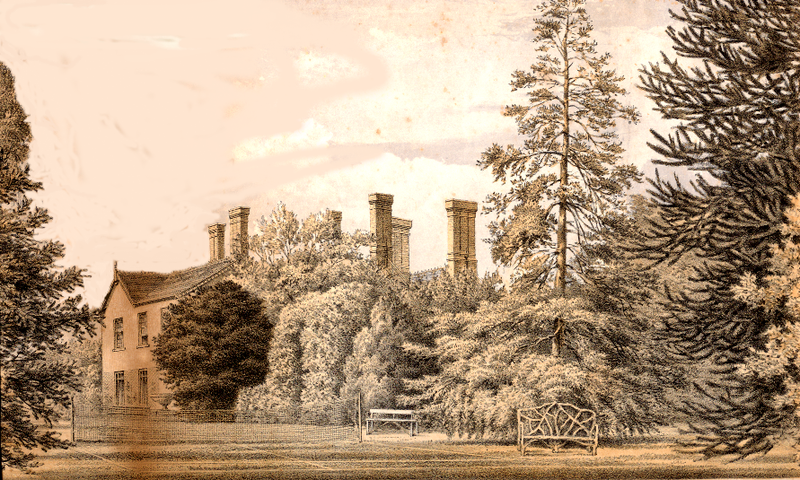 It began as a forge,buit on the triangle of land surrounded by roads in cas of fire. 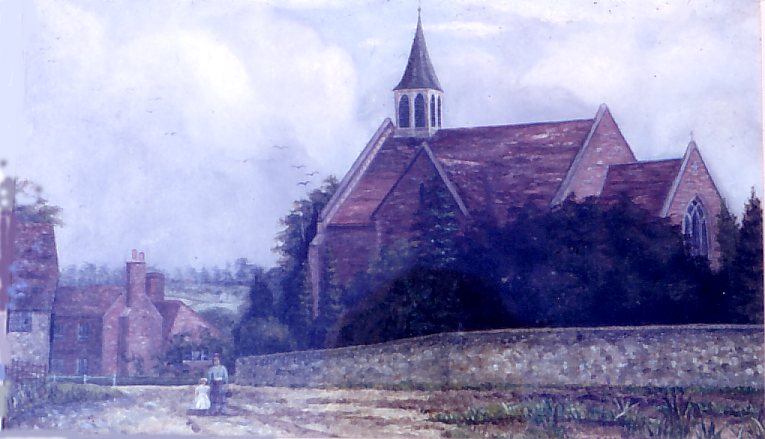 The building to the left is the Baptist Chapel. 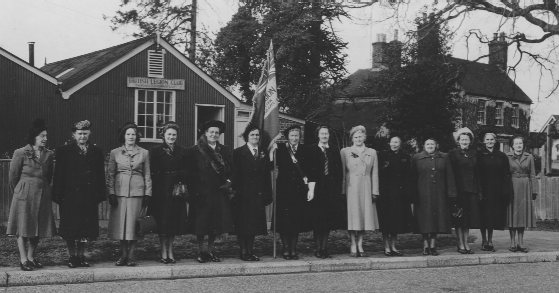 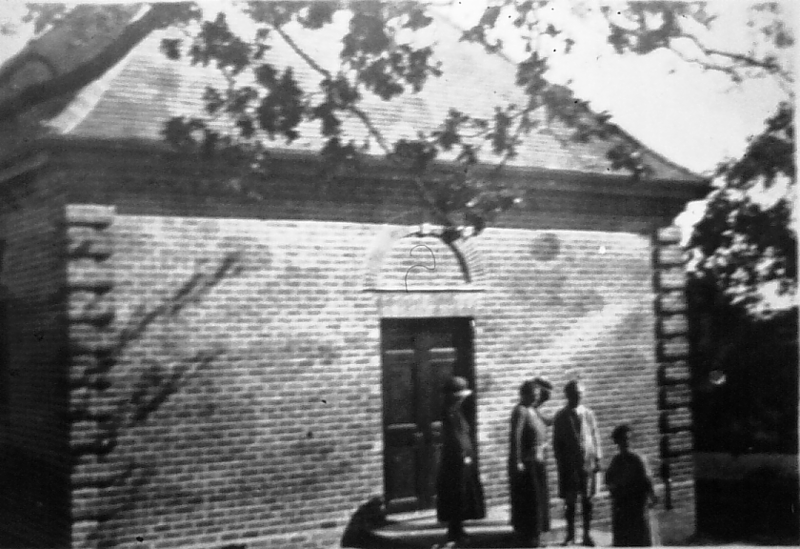 Early photo of Danehill Memorial Hall. Note the absence of windows on this face. 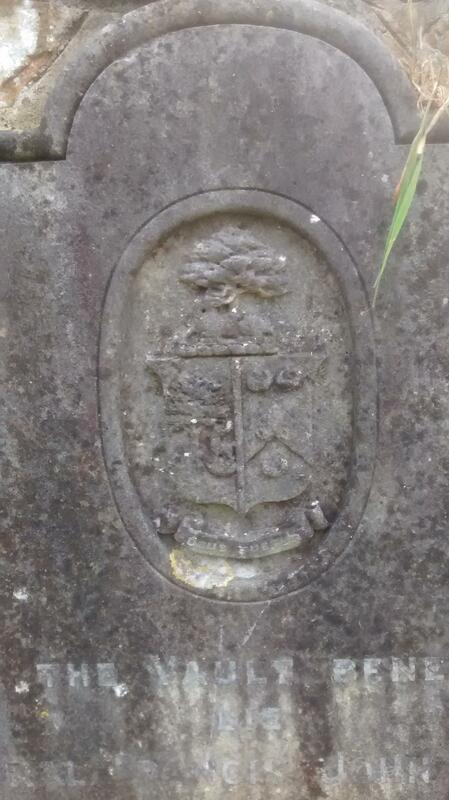 Davies Coat of Arms, which is above the door at Danehurst appears mysteriously to show a goat standing on a baby and eating leaves from the tree above. Black Dog Cottage, Church Lane. 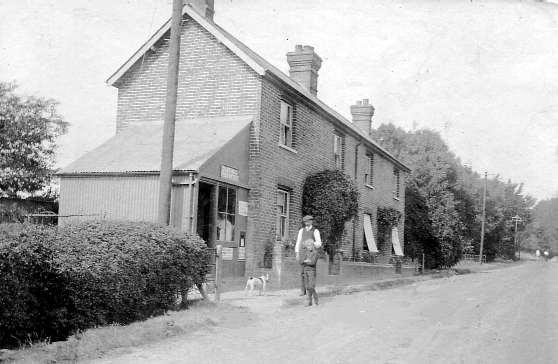 Mrs Dier in foreground Once a public house. White House, Danehill centre. Formerly a farm the Red Lion public house and then a shop/cafe.The rear of the house dates from c1425 and the front to the 18th century. 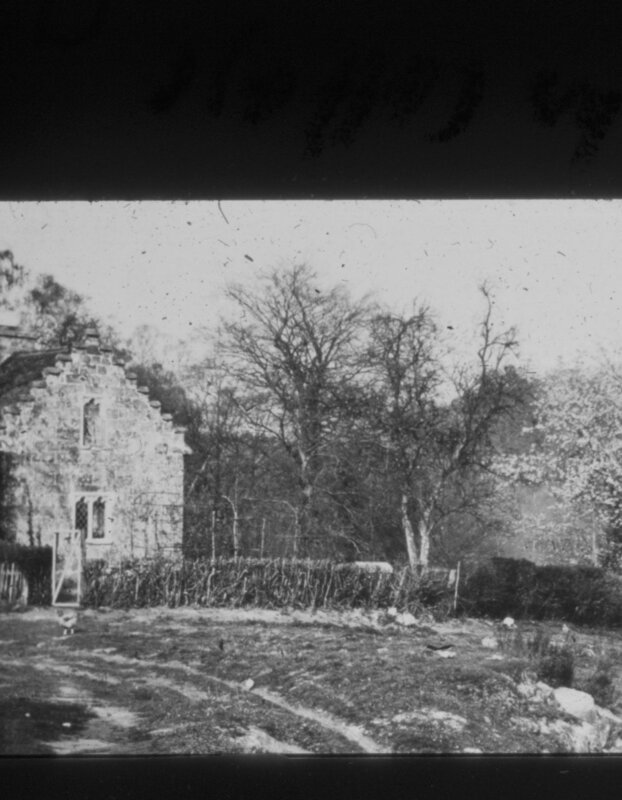 All Saints in the background. 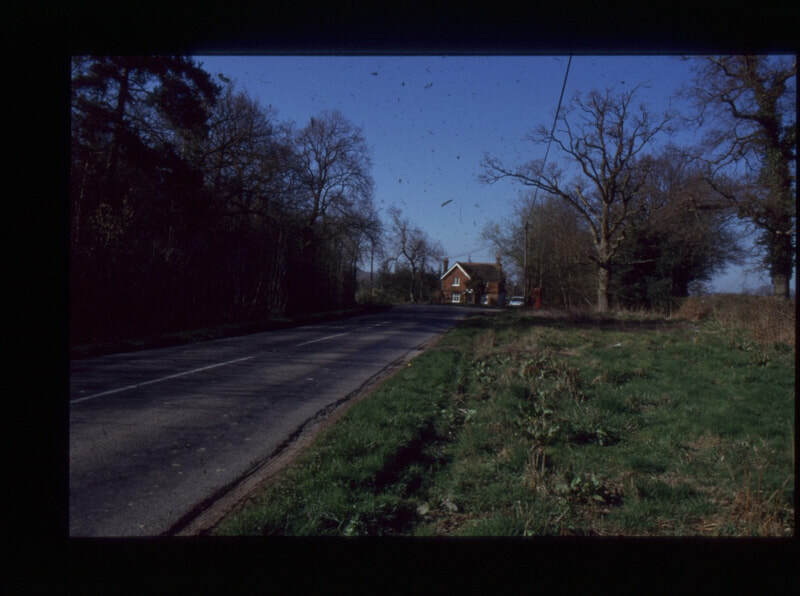 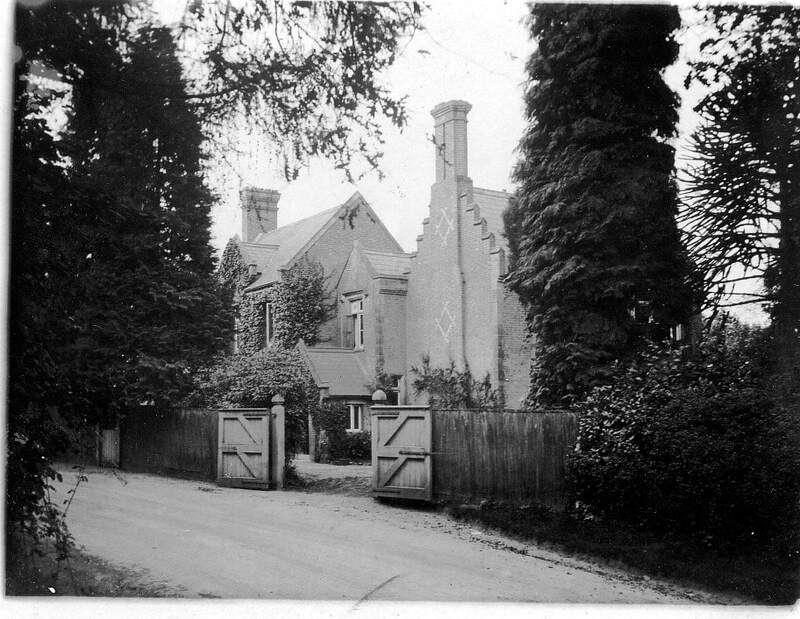 Little Collingford, Collingford Lane near the school. 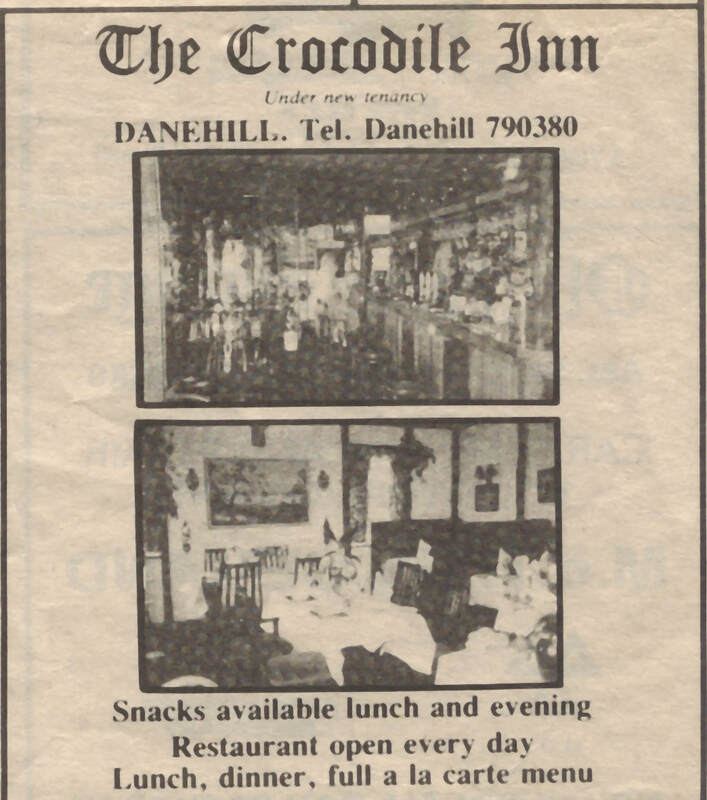 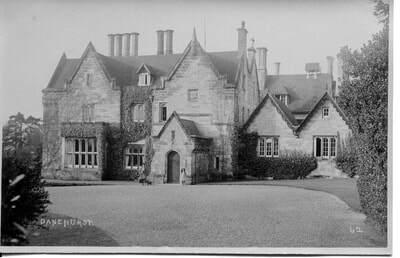 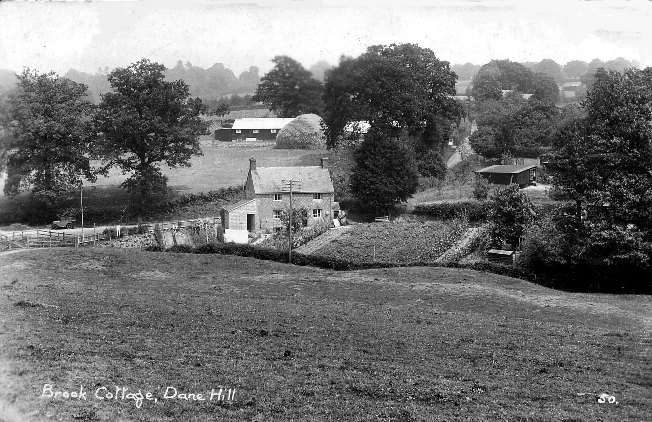 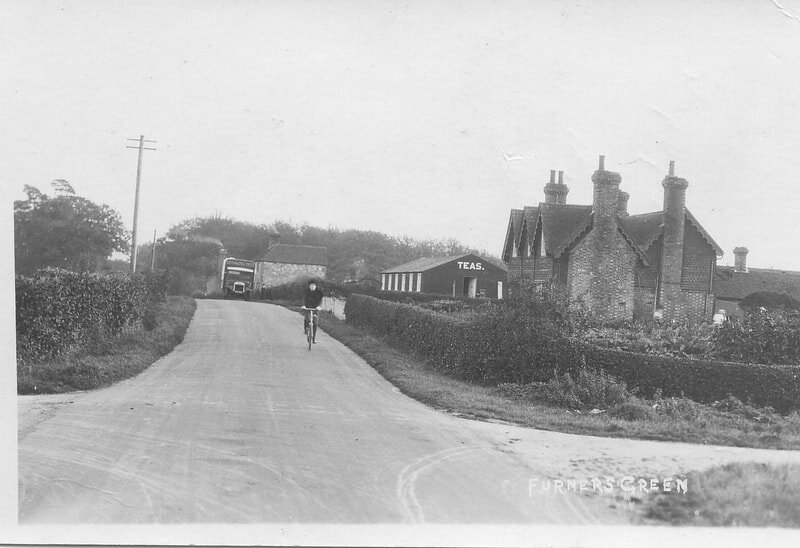 Old Forge ,Freshfield Lane. 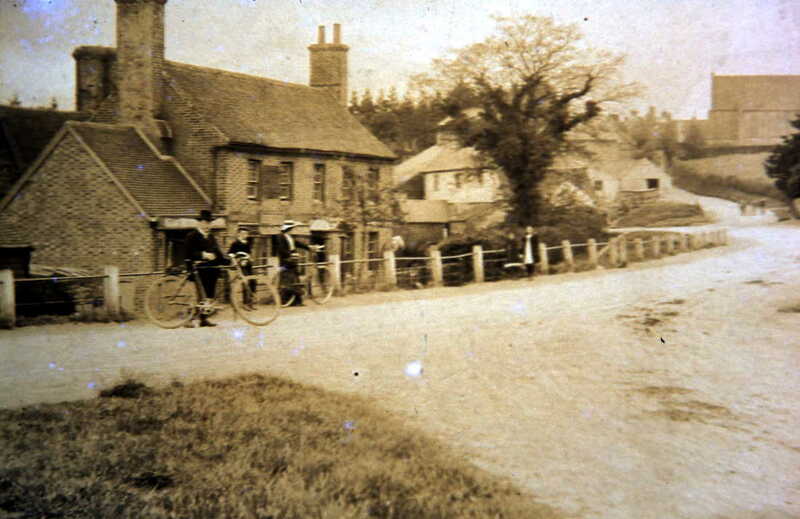 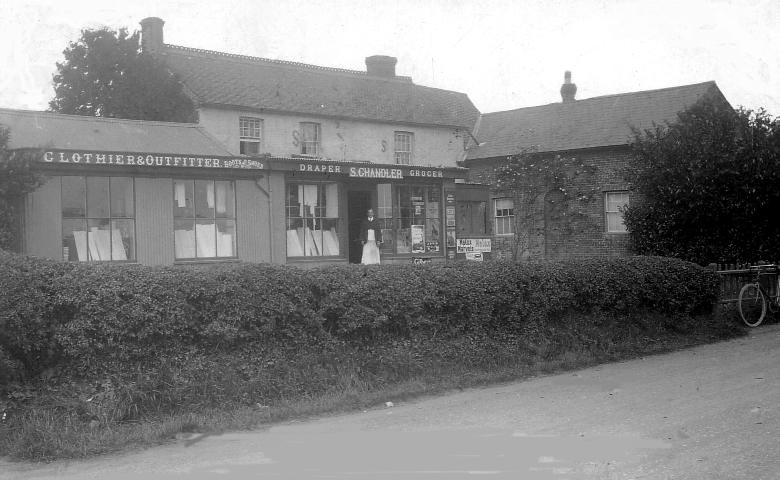 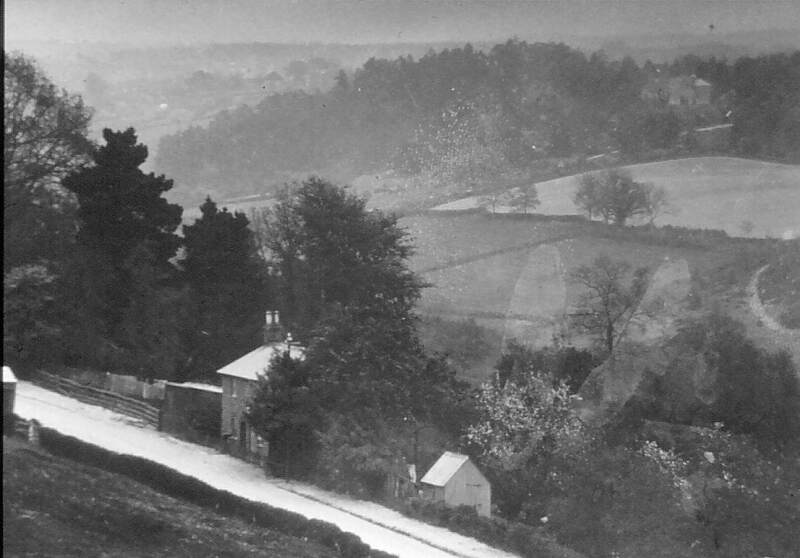 Note ironmonger's shop on left hand side. 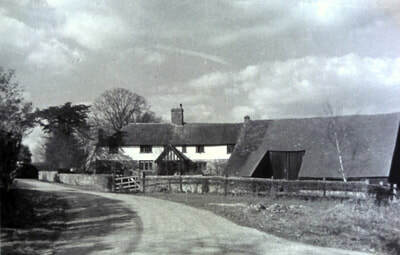 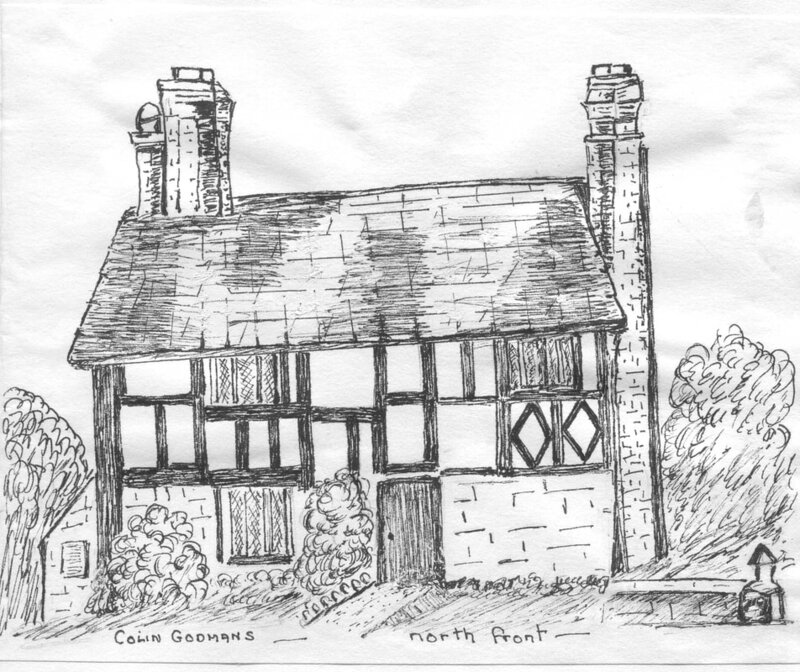 Originally a farmhouse c1450. 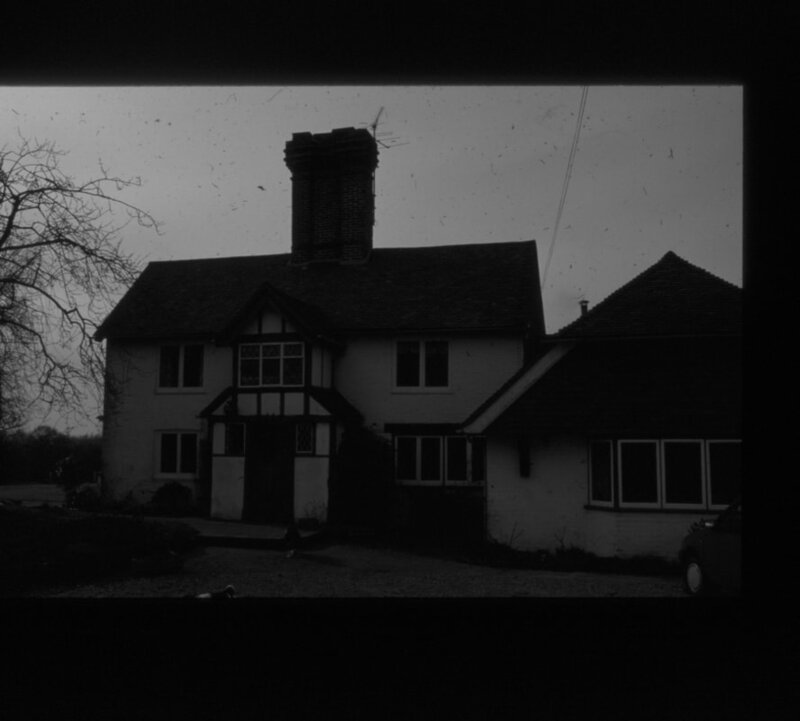 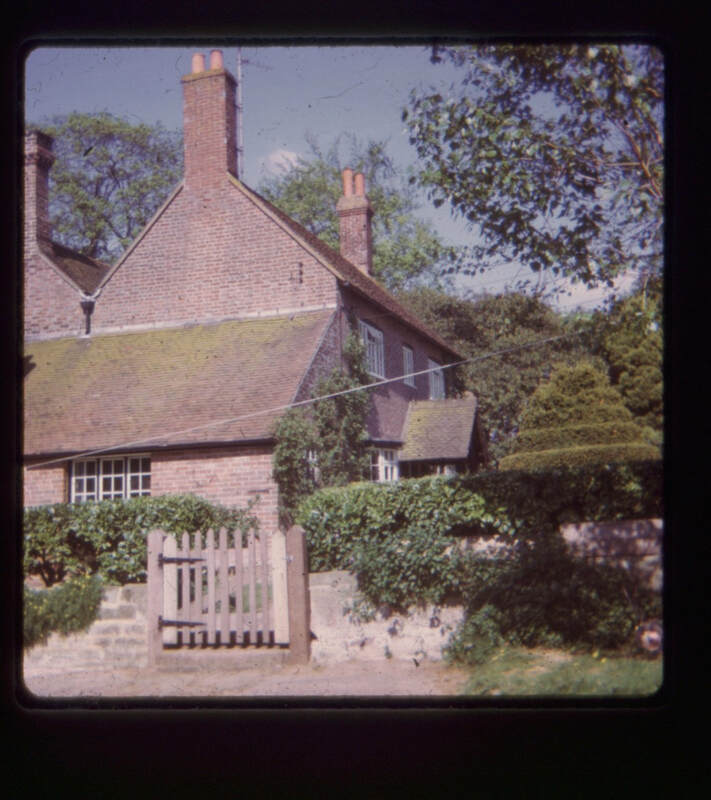 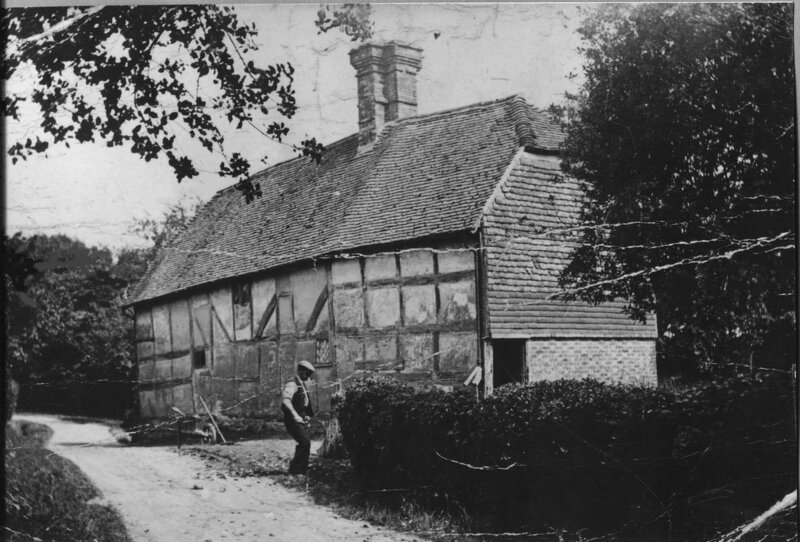 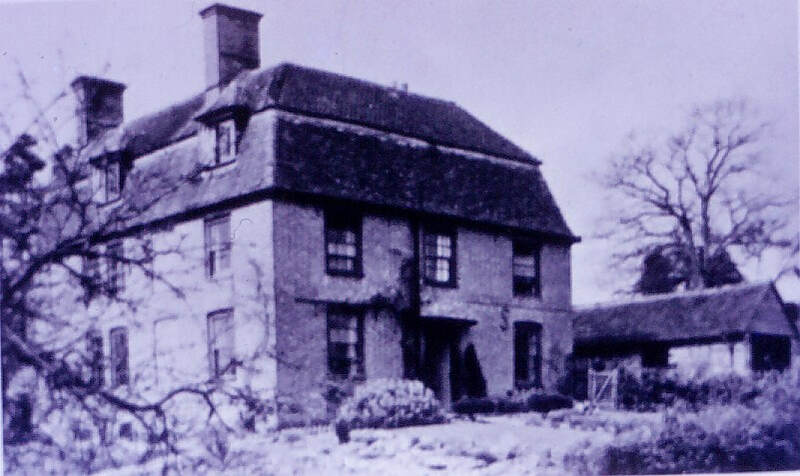 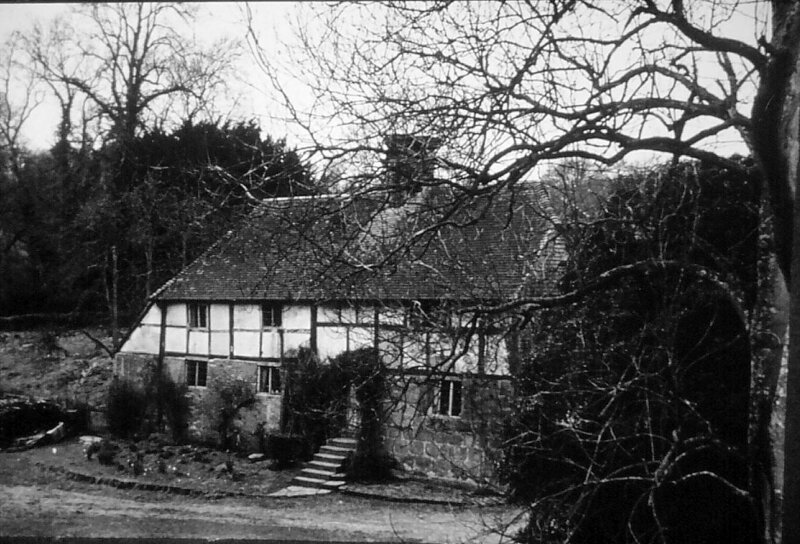 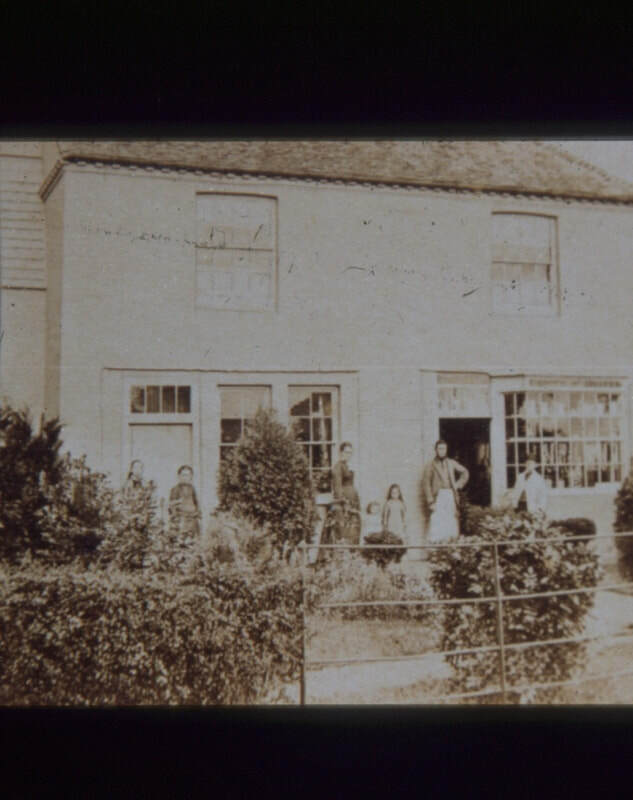 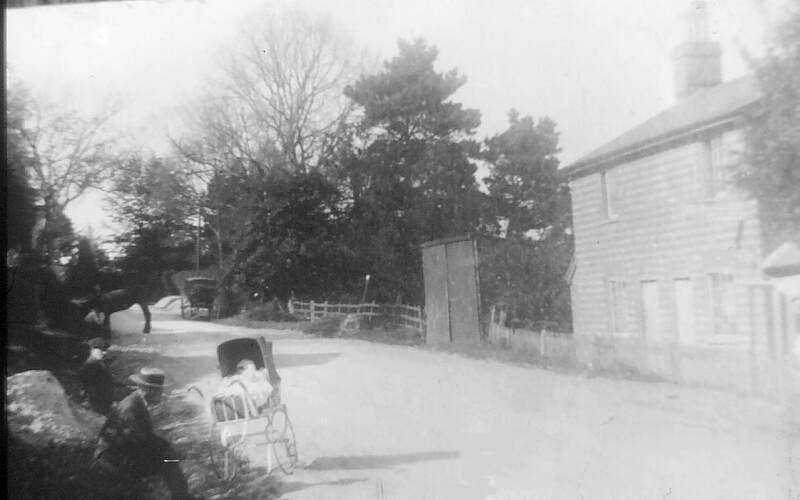 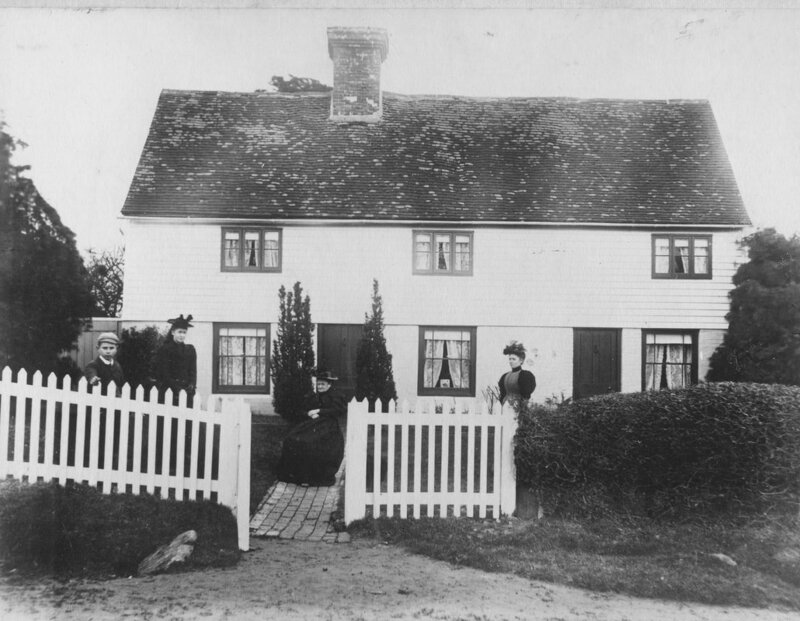 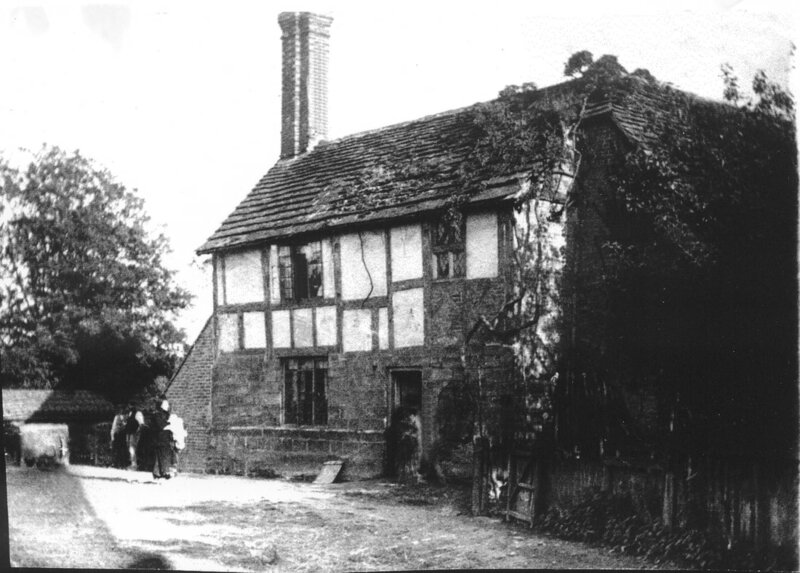 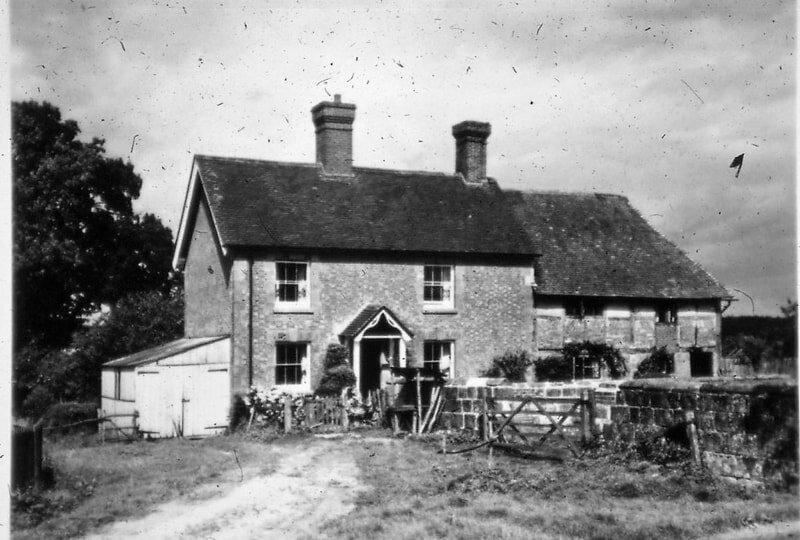 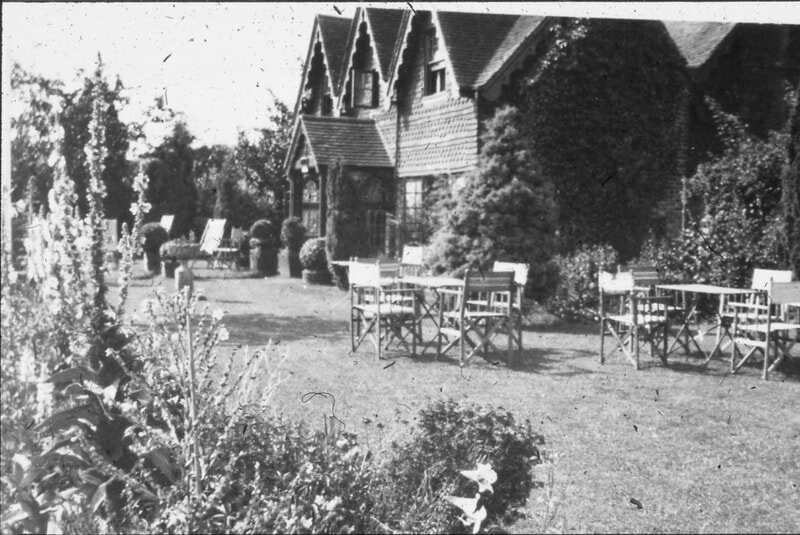 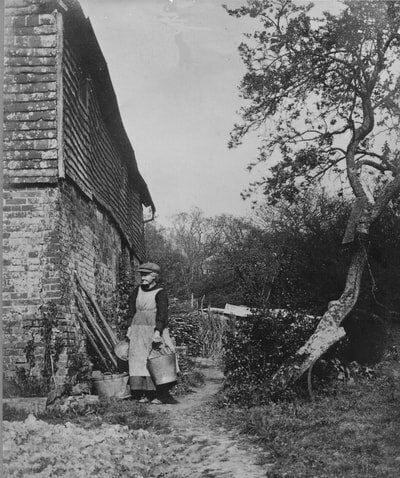 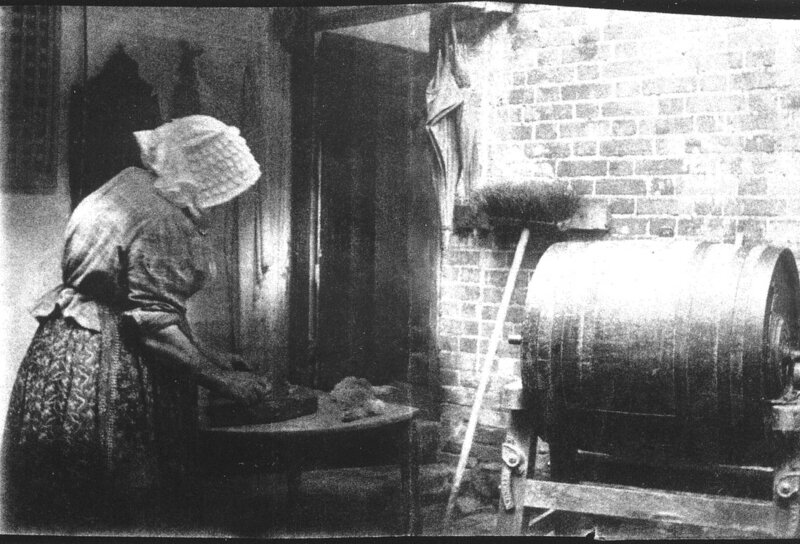 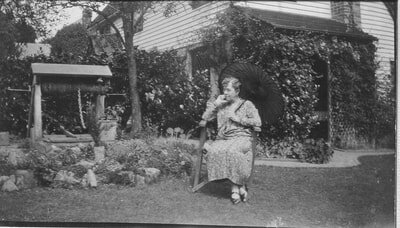 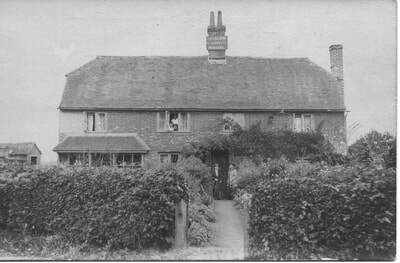 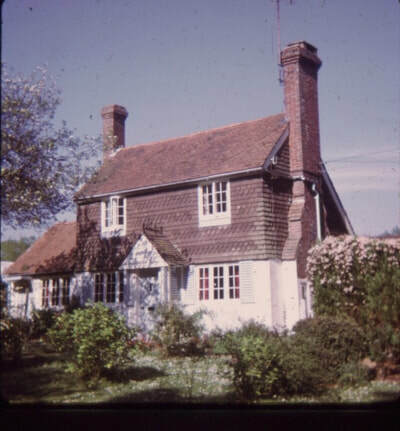 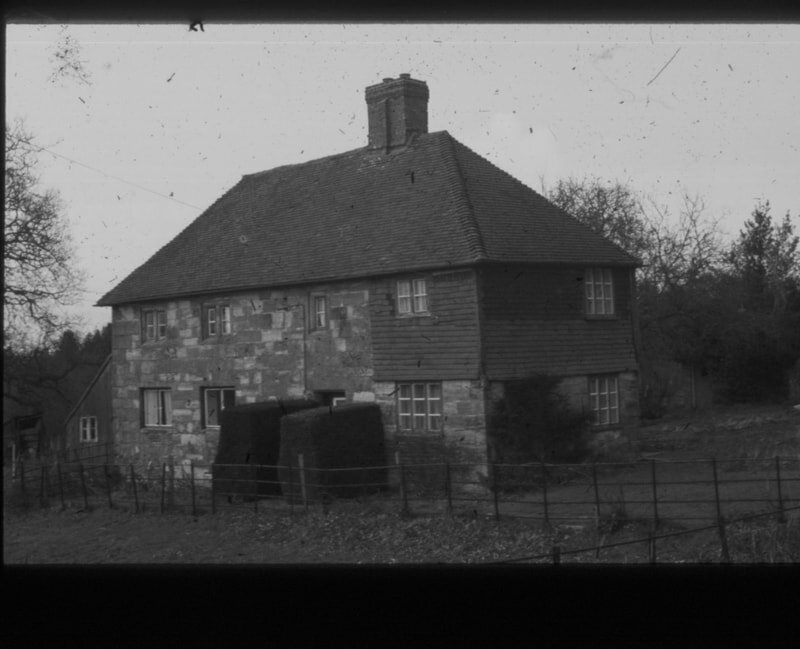 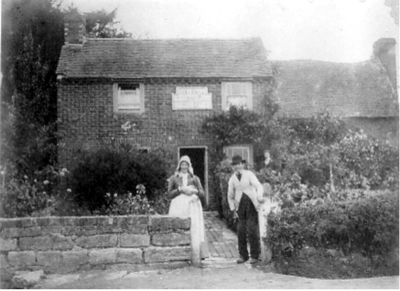 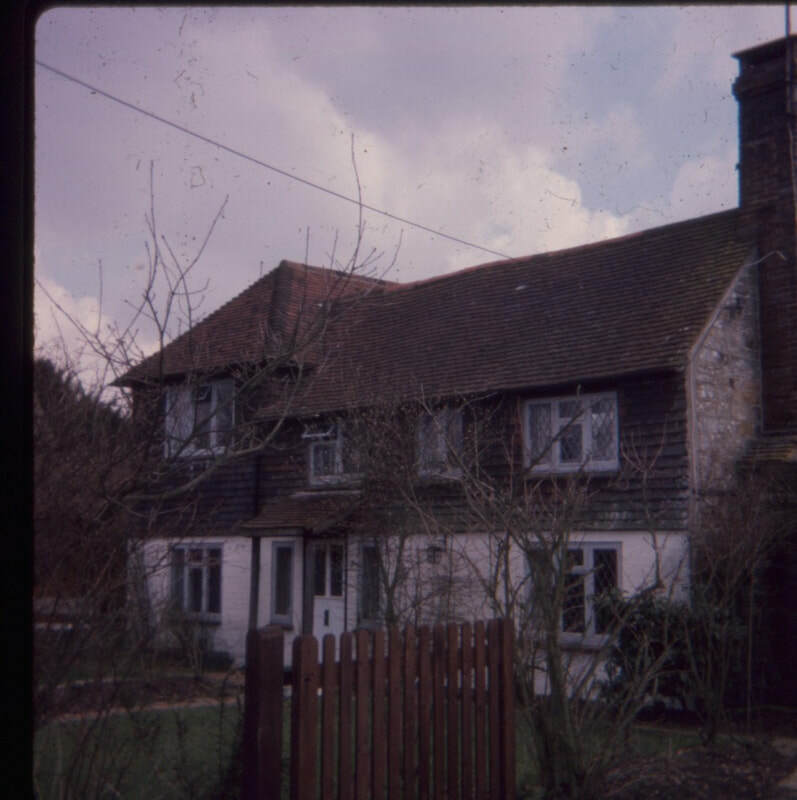 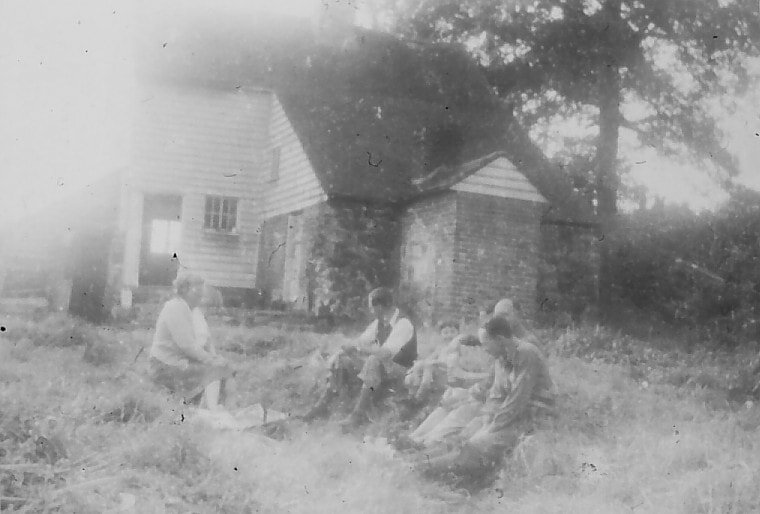 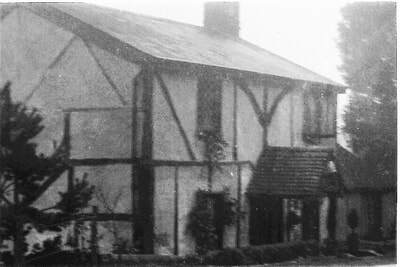 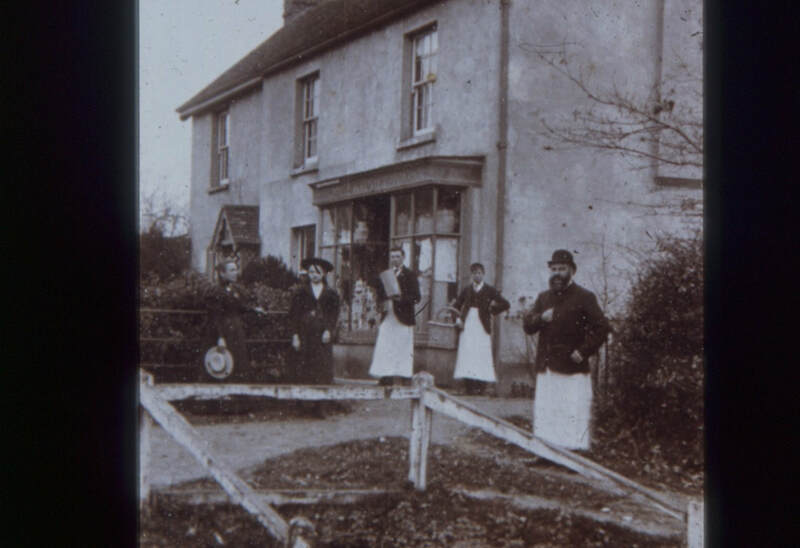 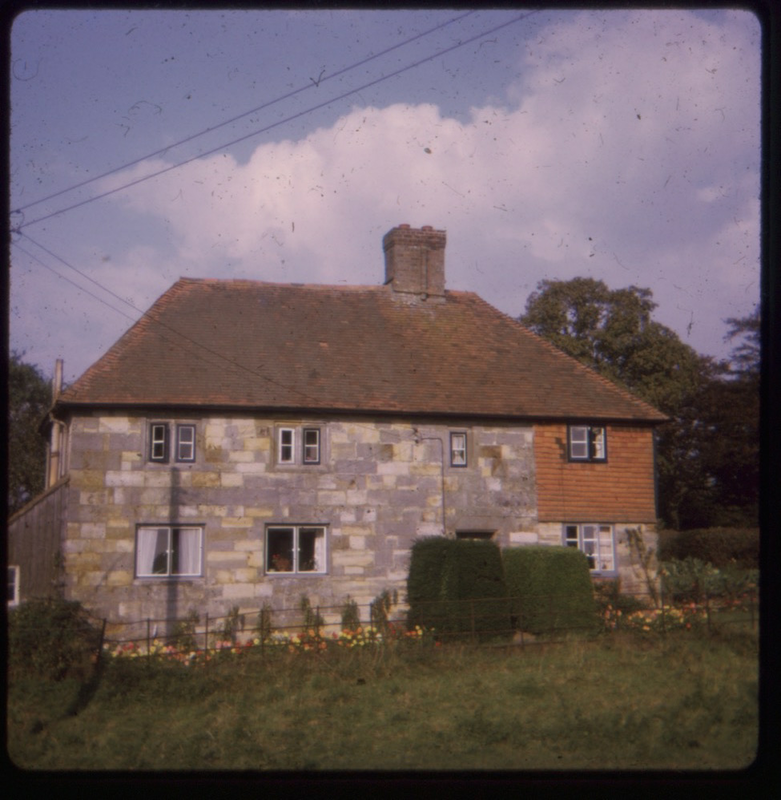 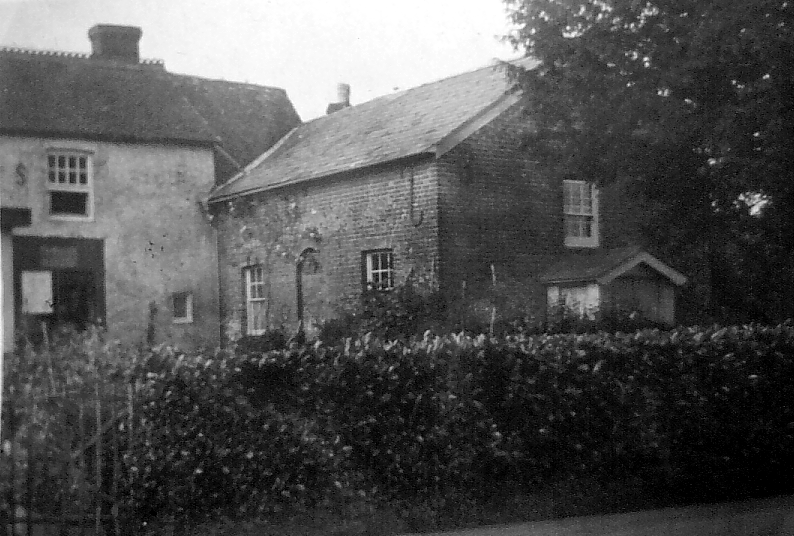 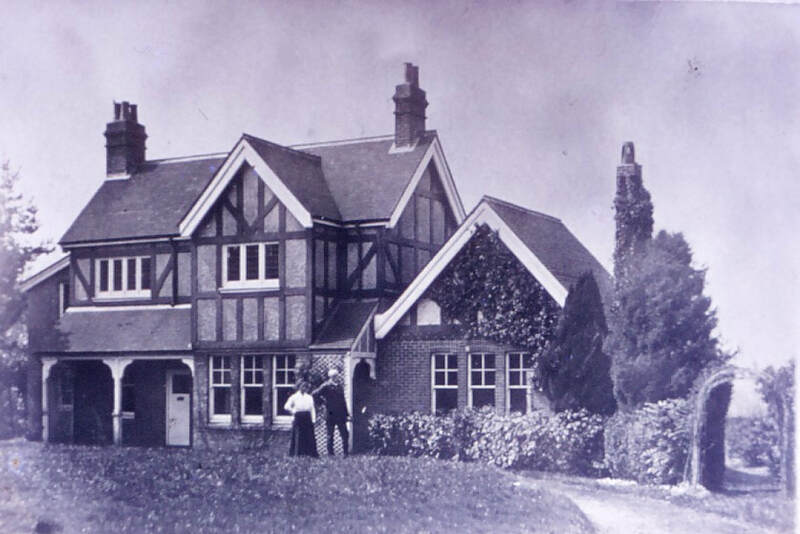 Black Dog Cottage, Church Lane, wuth Mrs Leigh.The cottage was a public house earlier in its history. Rear view of the Holy Trinity Chapel which was demolished after a destructive fire. 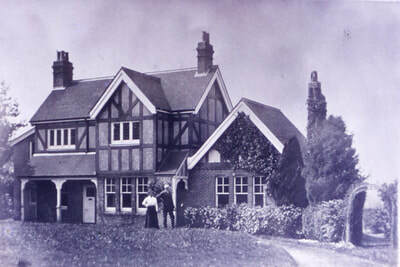 It stood on the site of the War Memorial. 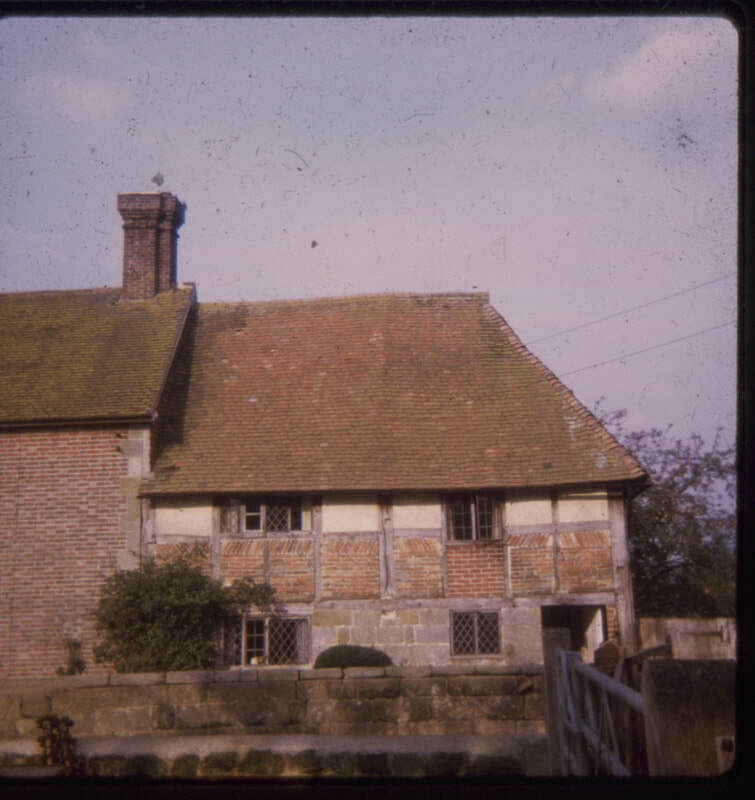 The cottages have also gone.